Bestival has dropped its 2018 lineup, which will include sets from London Grammar, M.I.A., Mura Masa and Chaka Khan. London Grammar's headline performance will be a UK festival exclusive. The London-based band will top the festival bill on the Saturday night. Commenting on their exclusive headline set, London Grammar's Dot Major said: "We are so excited to be coming back to Bestival this year! Our show there back in 2014 was one of our favourite shows we have done on home shores. I’ve been going along for years as it’s such a magical festival and this time we get to headline! We can’t wait to see you all there." Hip-hop icon M.I.A. will close the festival's Main Stage, just before its epic fireworks finale. After 17 years in the game, she is now one of the genre's most influential figures. Elsewhere there's no shortage of big names to wet the appetite, such as Thundercat, Plan B, Bicep, Rudimental, Grace Jones and First Aid Kit. 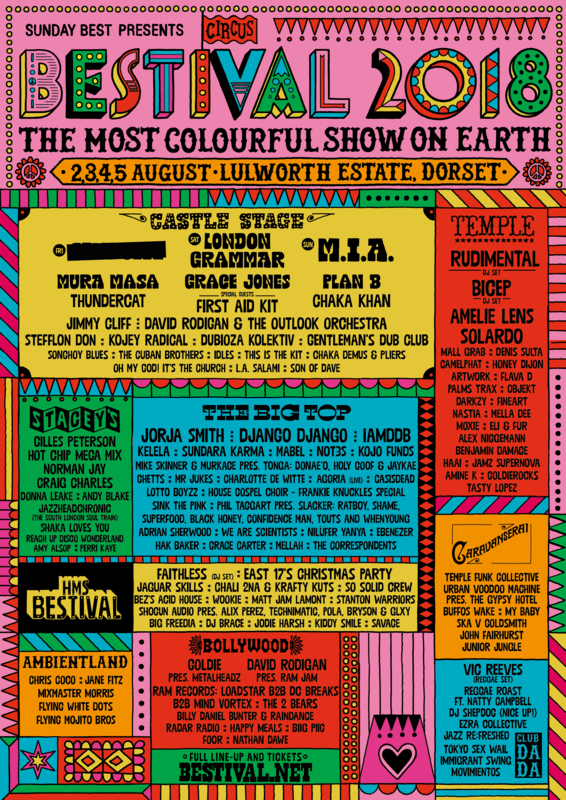 Bestival's diverse and eclectic lineup will be showcased across four days of mind-altering music and circus trickery on over 20 stages and micro-venues in eight unique arenas. 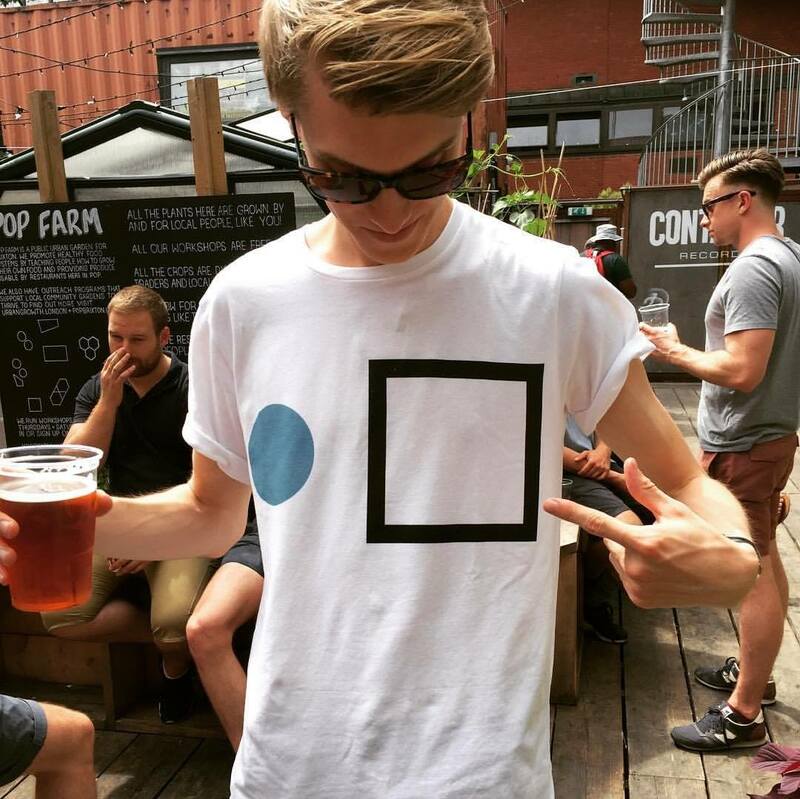 On the announcement, festival Founder Rob da Bank said: "Here come the girls…and a few boys too! Yes, it’s Bestival 2018 and we’re here with the first wave of our all-singing all-dancing line-up. "As any Bestival veteran knows we don't just do music, so come and check our Hot Yoga, Dubstep Dodgem rides, wood-fired hot tubs, AmbientLand craft tent, East 17’s Christmas Party!, and loads of circus-based trickery, including a Human Cannonball, high wire fire walking and a pretty buff strongman popping up on the Main Stage." Bestival will take place on 2-5 August 2018. Find out more on our guide, and book your trip to this year's festival here.